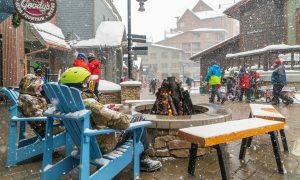 Denver, CO – Intrawest Resort Holdings, the owner or operator of six of North America’s most popular ski resorts, is considering putting itself up for sale, according to a news story published today by Reuters. 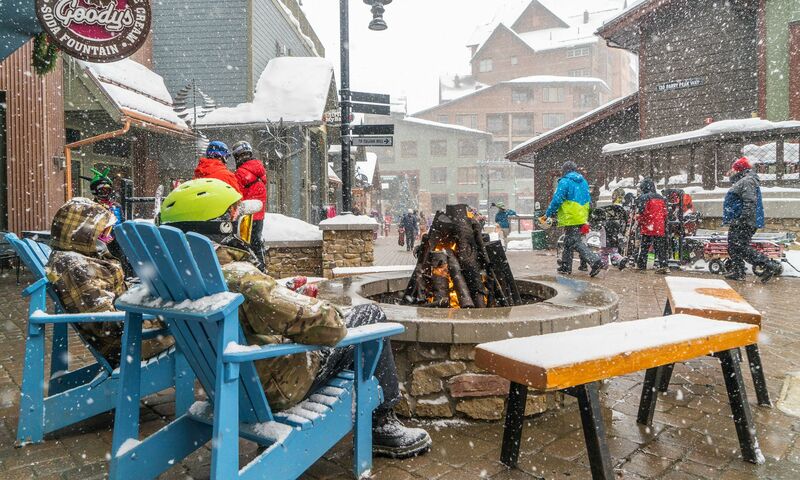 Founded by entrepreneur Joe Houssian in 1976 as a privately funded Canadian real estate development company, Intrawest now owns or operates Steamboat and Winter Park in Colorado, Stratton Mountain in Vermont, Snowshoe in West Virginia, Quebec’s Tremblant, and Blue Mountain in Ontario. It also operates condominium resort hotels in Mammoth Mountain, Calif. and in Hawaii, and owns British Columbia heli-ski operator Canadian Mountain Holidays. The company went public in 2014. Despite that prominence, Intrawest today is but a shadow of the powerhouse player that it once was in the ski industry. In recent years while facing various financial hardships, the company has sold off resort holdings that once included Canadian giant Whistler Blackcomb, Copper Mountain in Colorado, part of California’s Mammoth Mountain, Panorama in the interior of British Columbia, New Jersey’s Mountain Creek, Fortress Mountain in Alberta, and the Village at Squaw Valley, Calif., among other properties. It sold its timeshare business to Diamond Resorts International last year. 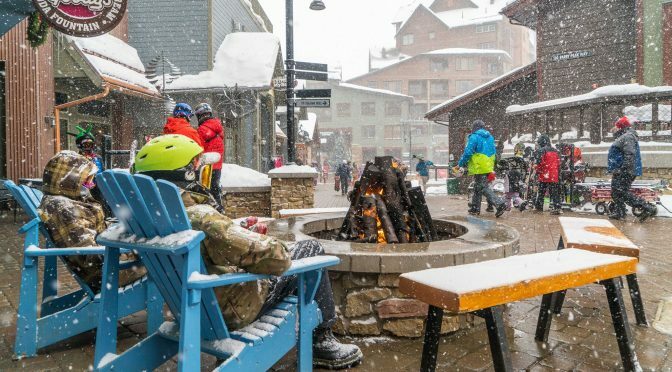 The Reuters report says that Intrawest’s majority owner, Fortress Investment Group LLC, which bought the company for CAN$2.9 billion in 2006, has already begun reaching out to potential buyers.